We are a respected team of dependable and affordable electricians experienced in all aspects of home and commercial electrical services. Strategically located, our expert electricians in Alberton are always available to take care of your electricity problems with minimal disruption. Whatever issue you may be facing we are qualified to handle it. We will fix your wiring, repair your fuses, install your air-cons and set up your security lighting too – and all at a great price! We rank among the best in the industry and our service delivery is unmatched. We go that extra mile to ensure customer’s peace of mind. 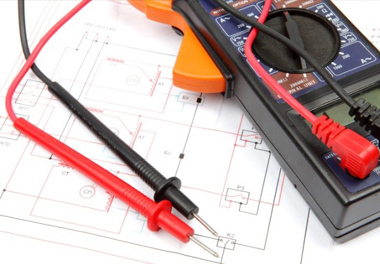 Our team of technicians is always prepared to respond to any emergency electrical problems as well as attend to any other issues that you might be facing. You can reach our Alberton electricians via email and we guarantee you a response in under 2 hours. You can also call us on 011 568 0908 and we shall happily respond to your questions and concerns. Make sure that you ask for a quote!